A one-hour documentary about one of the most extraordinary Scots ever. 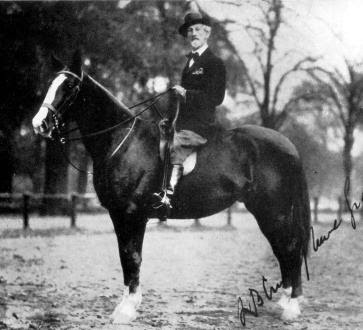 Robert Bontine Cunninghame Graham, was born a Scottish aristocrat – but became a South American gaucho, a rancher in America’s Wild West, and a political radical who was jailed for his beliefs. 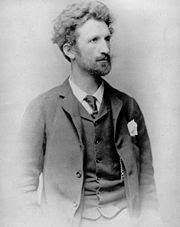 A writer and adventurer, he was the first MP to call himself a socialist and founded both the Scottish Labour Party and the SNP! Transmitted on BBC Scotland in Dec 2008, the programme was filmed in Argentina, Texas, Mexico and in Scotland. Muy interesante, muy bueno. Me gusta saber de las personalidades de origen u ascendencia británica en Argentina. maravillosa historia, soy admiradora de su vida.